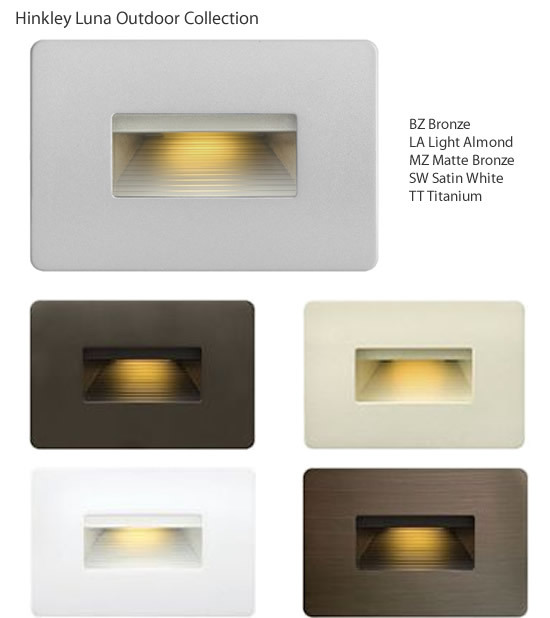 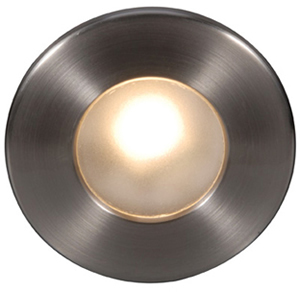 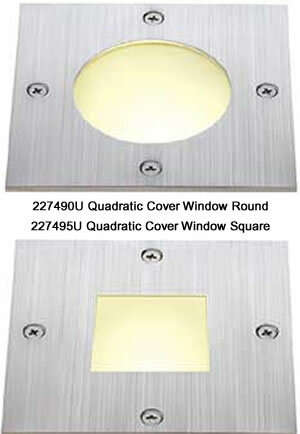 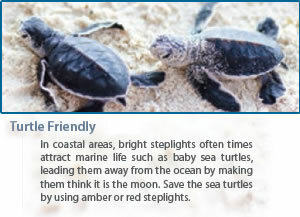 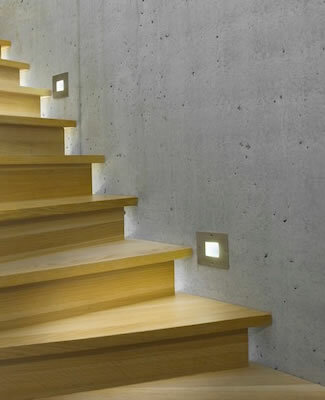 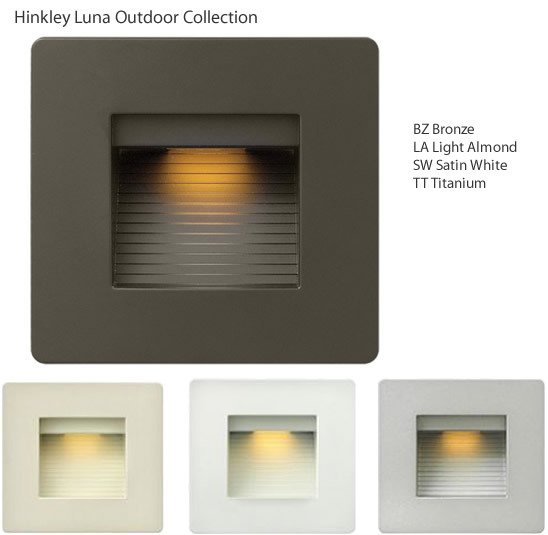 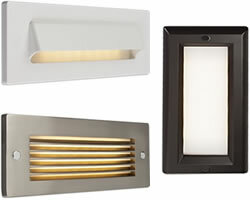 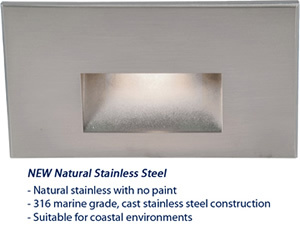 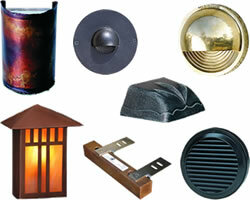 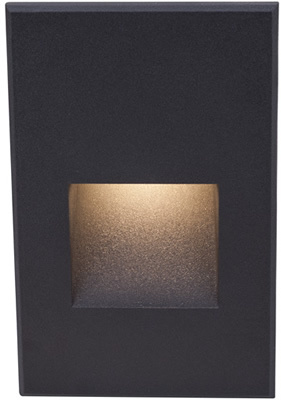 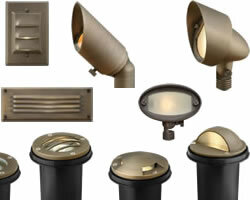 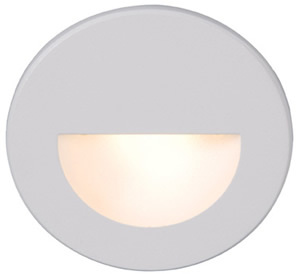 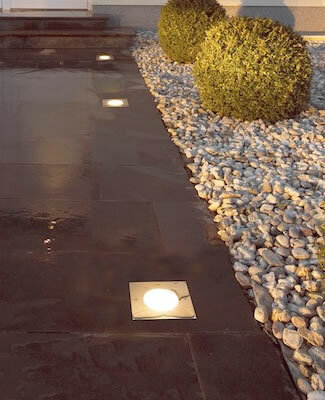 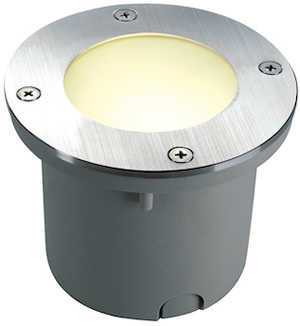 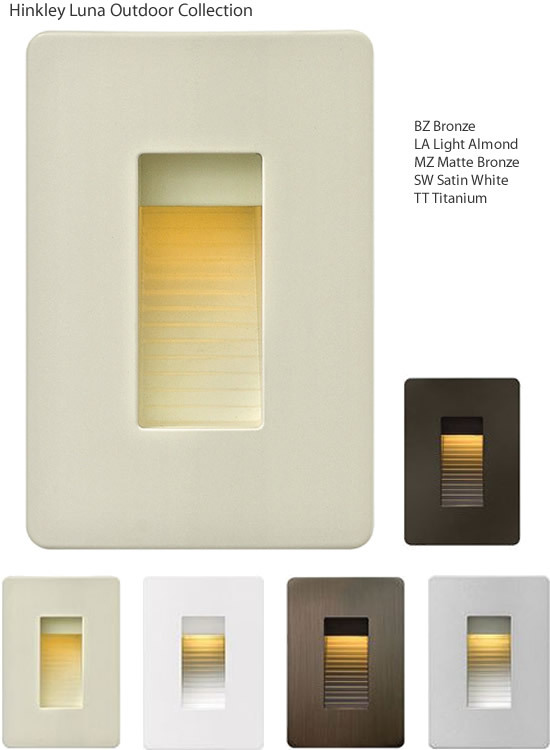 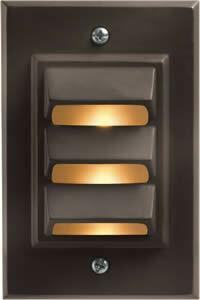 Width 3.3" x Height 4.8"
An excellent durable choice for commercial or residential lighting. 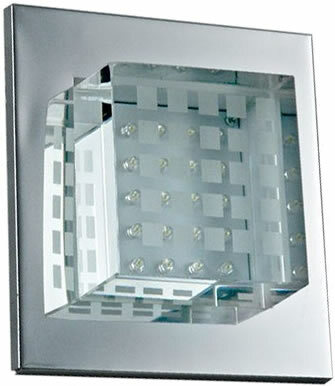 Outside Dimension 5.5" x 5.5"
Width: 3" x Height: 4.5"
Width: 4.8" x Height: 4.5"
Width: 4.5" x Height: 3"
A wiring kit is supplied. 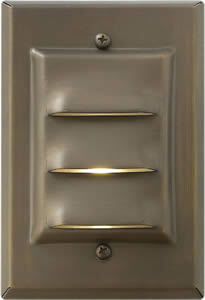 Dimmable on MLV dimmer only.